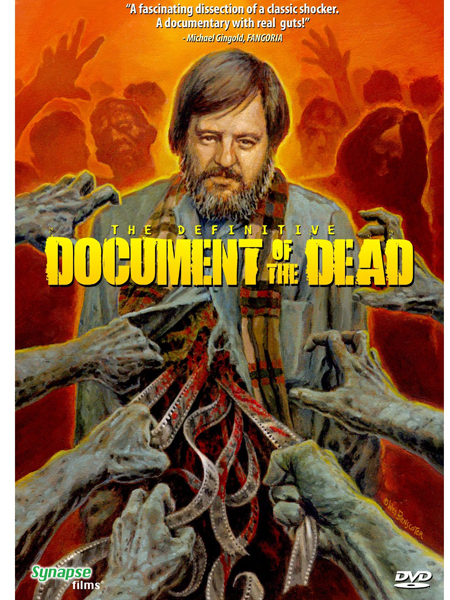 If you are a George Romero fan, a zombie fan, or a film student, then Document of the Dead will give you a rare glimpse into the process of film-making as seen through the eyes of George Romero during the shooting of his zombie classic Dawn of the Dead. It's low-tech in its approach but provides tons of fun facts and insights. For me, it was a rare treat to watch Romero do his thing as a screenwriter, director, producer and editor, a feat few can pull off with as much grace as Romero does. 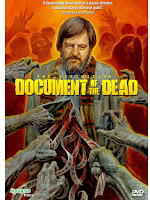 Document also talks in depth about Romero's editing style and explores what makes his vision unique among horror directors. Romero was not only a visionary director. Those who have worked with him have always said he was a generous and kind human being as well. This film definitely lets that side of Romero shine brightly. Nicely done. You can find this one on YouTube.